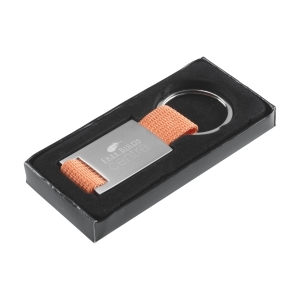 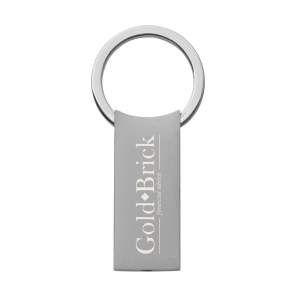 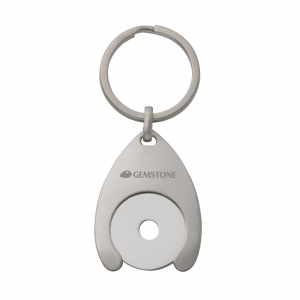 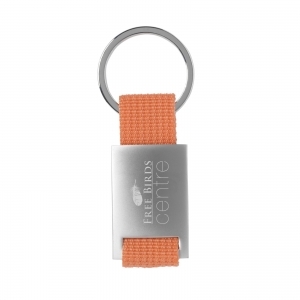 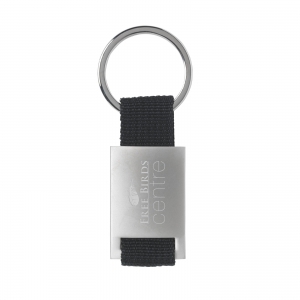 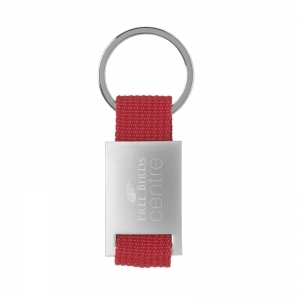 Key ring made of matte steel combined with strong woven nylon and a sturdy key ring. 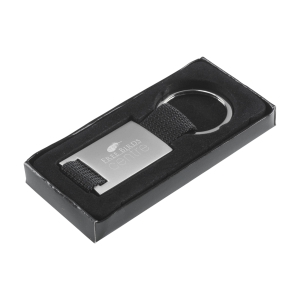 Each piece in box. 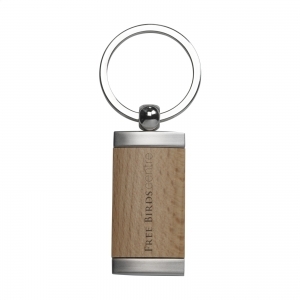 To order an unprinted Eloy key ring, please complete the details below.